When private prisons sit empty, they incur operating expenses for the private company that owns the facility without generating revenue. As a result, once a private prison company loses a contract at one of their facilities, they seek out other people to incarcerate by marketing to governmental entities. 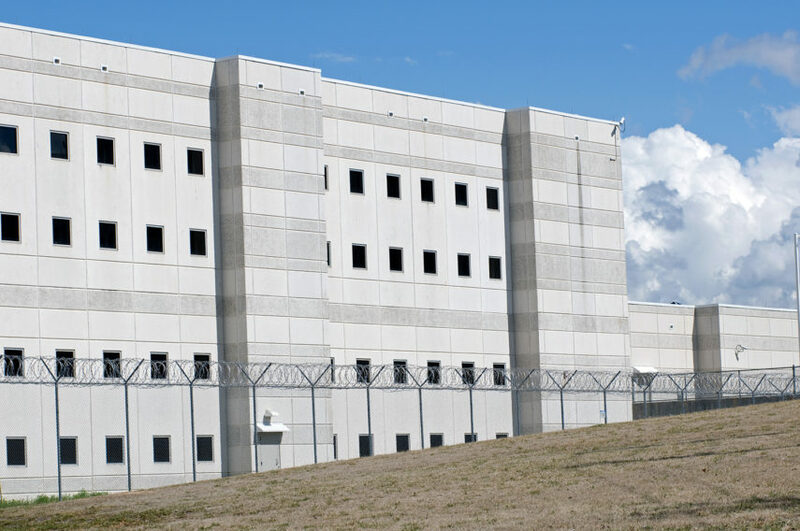 Private Prison Companies Encourage Mass Incarceration by Owning Facilities, a fact sheet from In the Public Interest, details how private prison companies’ marketing of their empty facilities furthers America’s overreliance on incarceration. 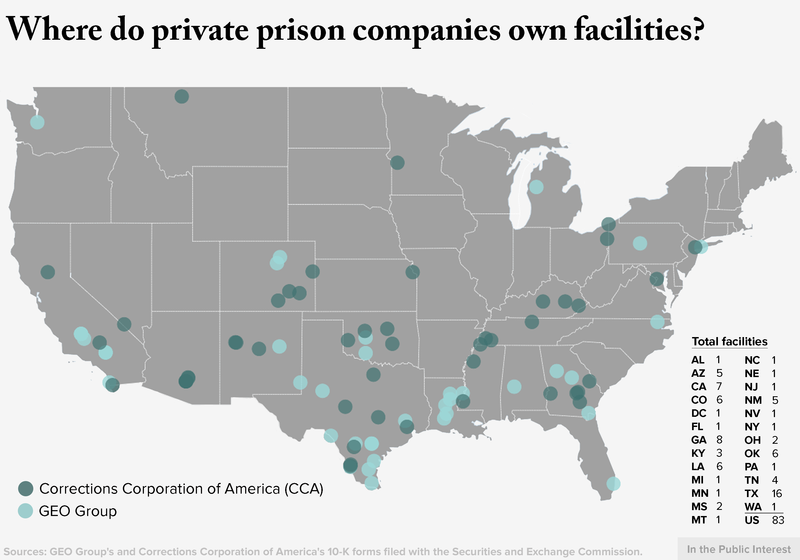 By owning prisons, America’s two largest prison companies, Corrections Corporation of America (CCA) and GEO Group, have become embedded in the country’s criminal justice system. How embedded? As of December 2015, CCA owned 47 facilities with a capacity of 68,000 prisoners, and GEO Group owned 36 facilities with a capacity of 44,000 prisoners. 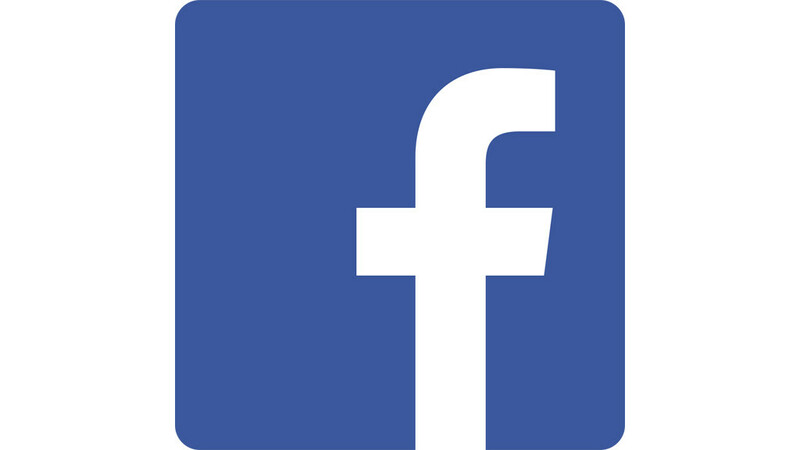 This fact sheet was released as part of Programs Not Profits, a multi-year campaign that promotes replacing private profits that hurt incarcerated people, correctional officers, and taxpayers, with publicly funded and managed programs that provide job training, mental health care, and substance abuse treatment.